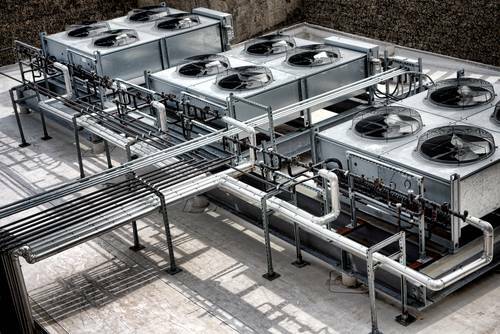 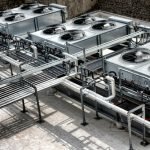 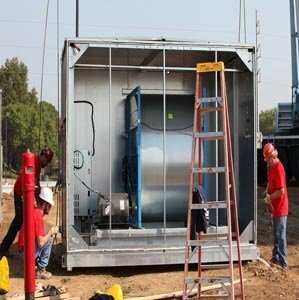 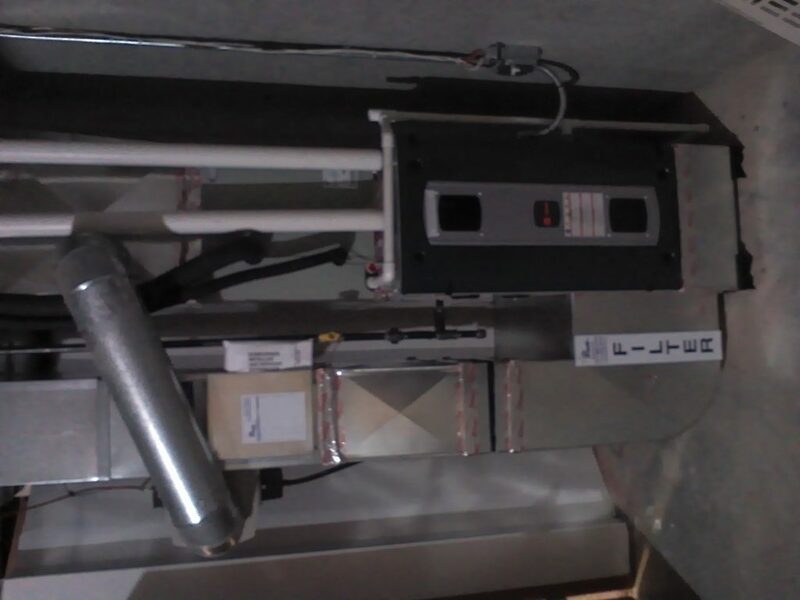 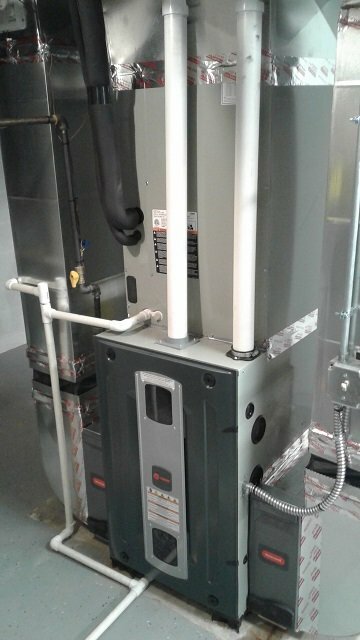 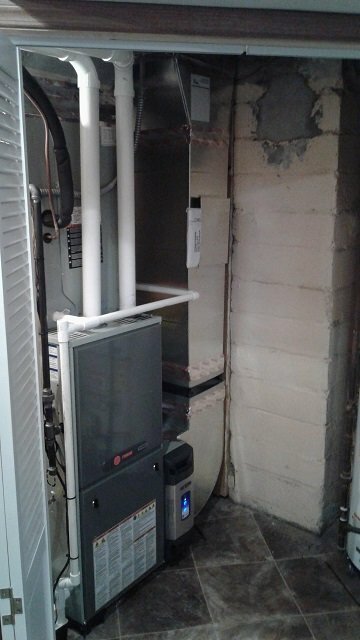 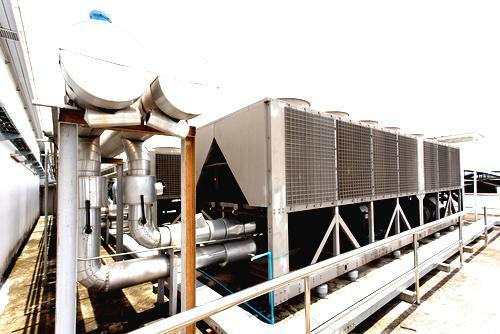 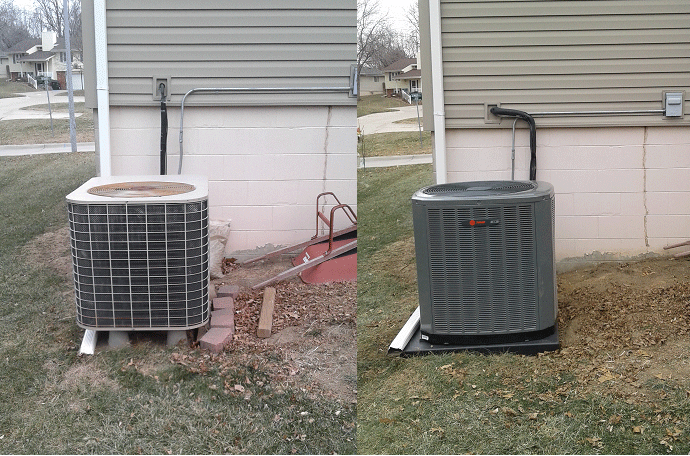 Heating and cooling your home or business is important to your health and the health of your property. 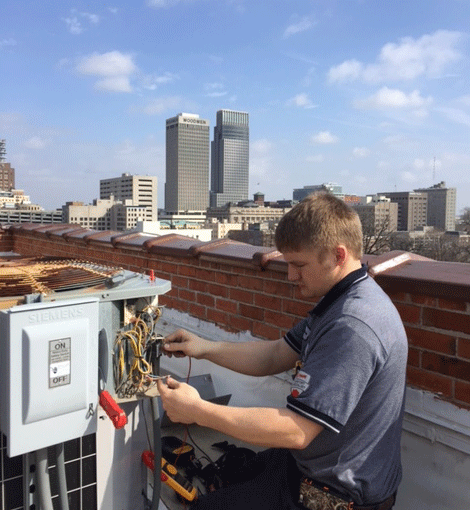 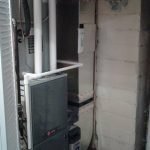 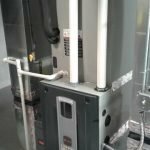 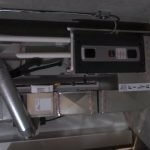 Fred’s Heating and Air service both residential and commercial buildings, so our heating and air experts can work on every kind of building, ensuring that your heating units and air conditioning units are working properly for your Omaha property. 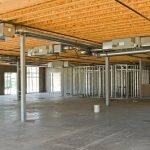 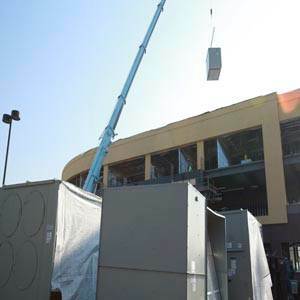 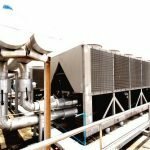 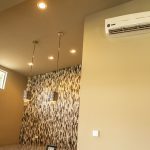 Our heating and cooling services include air conditioning and furnace repair and replacement, ductless heating and ductless AC with Mitsubishi mini-splits. 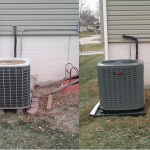 With over 25 years of experience, Fred’s Heating and Air has the know-how to troubleshoot your heating and cooling problems. 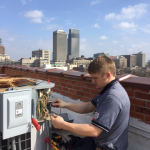 Trust our experts to fix your heating and air systems. 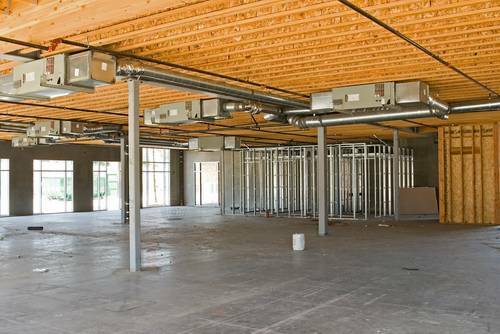 Listed below are our Residential and Commercial projects.